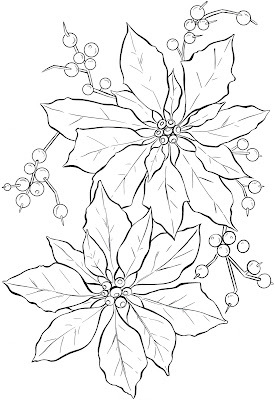 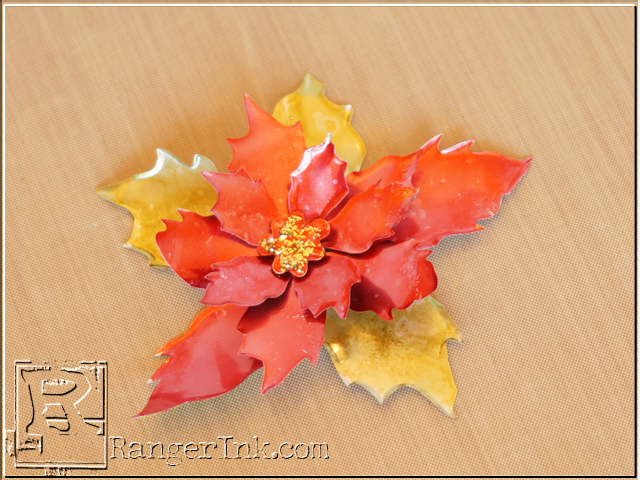 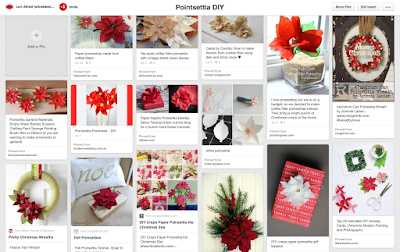 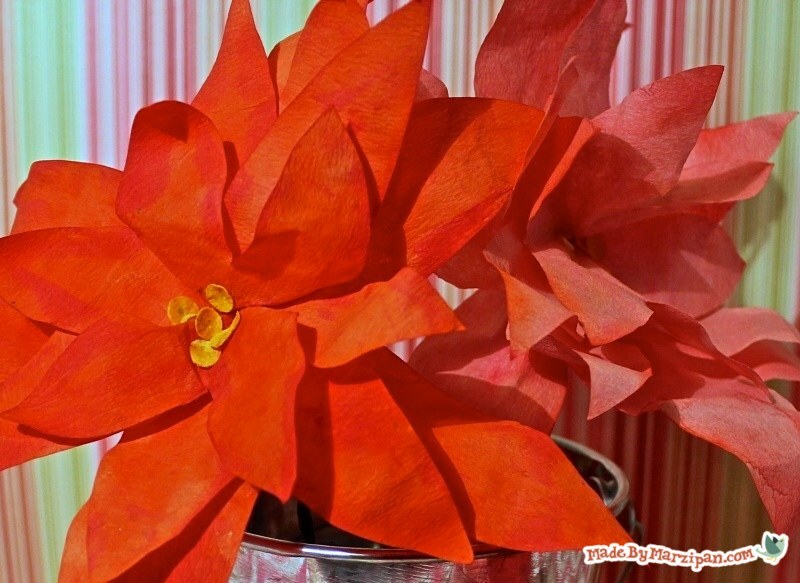 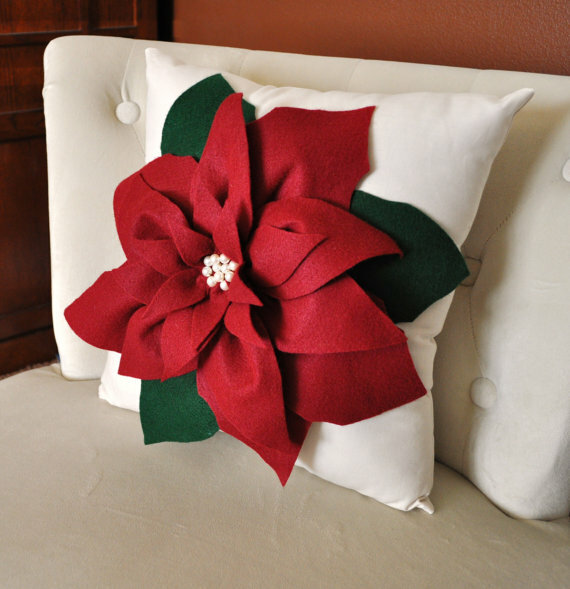 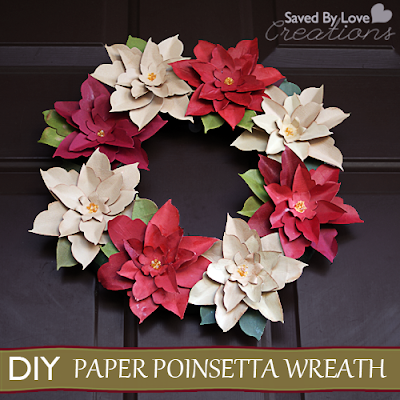 Join me for Inspired by Pinterest at My Craft Channel as I feature some festive pins and how you can create your own Poinsettias. 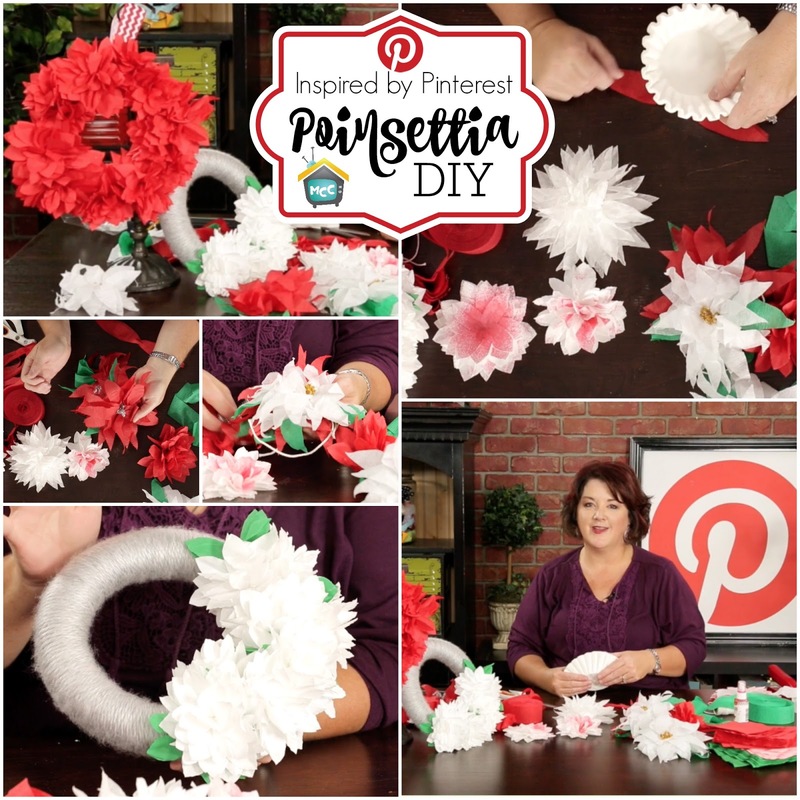 You can recreate the fun projects featured in today's episode from soda cans, paper, coffee filters, felt, pattern paper or napkins. 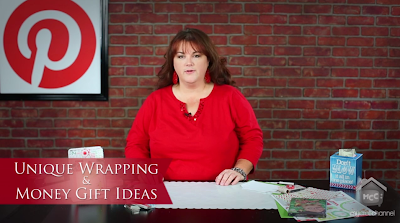 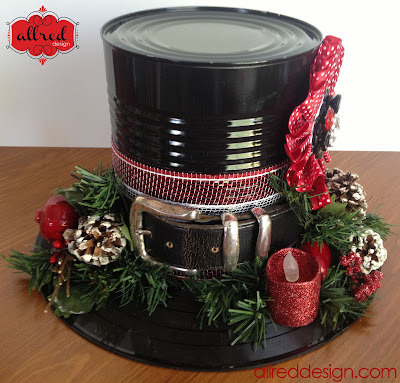 You will love creating some fun gift toppers or home decor projects with these inexpensive items in time for the holidays!